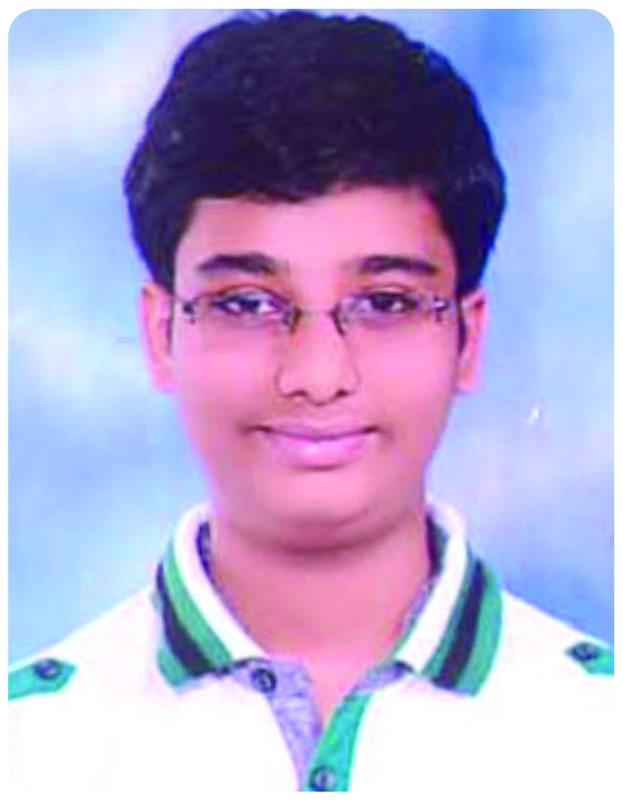 Resonite Kushagra Jain won Bronze Medal in 9th International Earth Science Olympiad held in Brazil between 13th September to 20th September 2015. Kushagra represented India and received Bronze Medal for the country . Special classes were conducted for him by the Expert faculties of Resonance PCCP (Pre-Foundation Career Care Programmes) division . He received Bronze Medal in both Individual and team activity. Head of PCCP Programme , Mr. Nilesh Gupta told that this exam is conducted by “International Geological Society” in three rounds. Top 20 students move into the second round and they are evaluated in the camp. Top 4 are then selected for the third and final round. This year two students from Resonance made their way into the Top 4 . For the Preparation of such prestigious and eminent exams Resonance PCCP division organizes different workshops and special classes which help to enhance the knowledge and capabilities of the students.